The population will be able to buy medicines for Diabetes – Metformin, Glimepride and Gliclazide – at half price starting August 13 – Davit Sergeenko, Minister of IDPs, Labor, Health and Social Affairs stated. 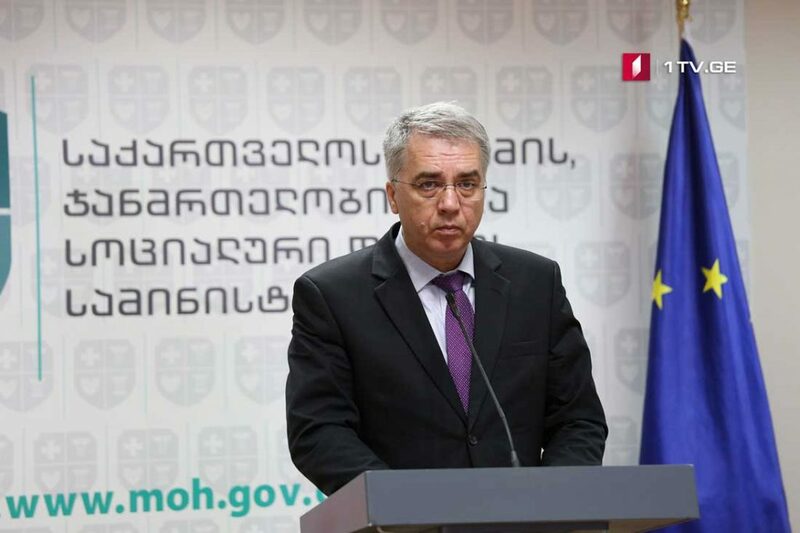 At the same time, the Georgian Ministry of Labor, Health and Social Affairs is expanding the Program for provision with medicines for medication of chronic diseases. Sergeenko explained that the ministry carried out reputation interference with medicines’ producers rather than used its financial resources. According to Sergeenko, the population spent about 10 million GEL on these medicines every year. These medicines are meant for the second type of Diabetes unlike the first type which requires Insulin.